this article really hlped me with my report thanks a bunch! 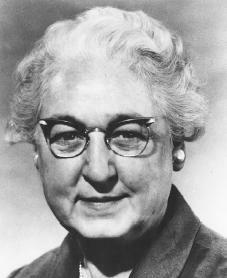 I was curious if Virginia Apgar had a middle name. Do you have this on your website?